Teaches how to arrive at a diagnosis by following a pattern recognition approach, and logically overcome difficult diagnostic challenges with the aid of decision trees. Features an easy-to-read bulleted format, high-quality illustrations, useful tables, and teaching boxes, as well as special content on Diagnostic Ptifalls; Really Important Points; Weblinks; and Take-Home Points. Includes three new chapters: Vascular, Pediatric, and Point-of-Care Ultrasound; Using Image-Guided Interventions in Diagnosis and Treatment (Interventional Radiology); Recognizing the Imaging Findings of Breast Disease. Helps ensure mastery of the material with additional online content, bonus images, and USMLE-style Q&A that provide effective chapter review and quick practice for your exams. Shares the extensive knowledge and experience of esteemed author Dr. William Herring―a skilled radiology teacher and the host of his own specialty website, www.learningradiology.com. 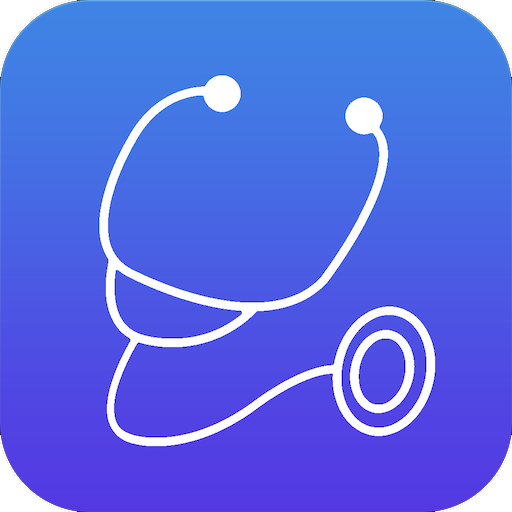 Offers quick review and instruction for medical students, residents, and fellows, as well as those in related fields such as nurse practitioners and physician assistants.